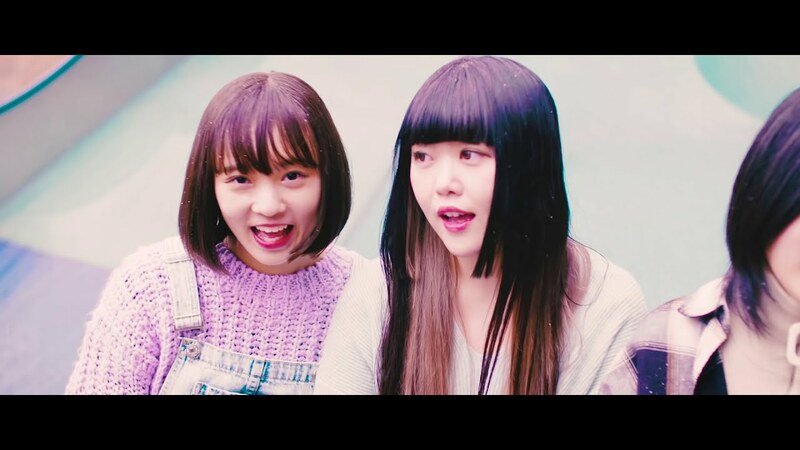 After what seems like dozens of covers videos, the Osaka girls band GIRLFRIEND finally get their 4th single off the ground with the release of the promotional video for “Heroine ni naritai (ヒロインになりたい)”. Starting with some playful giggles, we see the girls sleep on the tiled floor of … a bathroom (odd choice, I know). The girls get their performance shots in that same room while intercutting with a banquet shot of the girls seated at a long table. 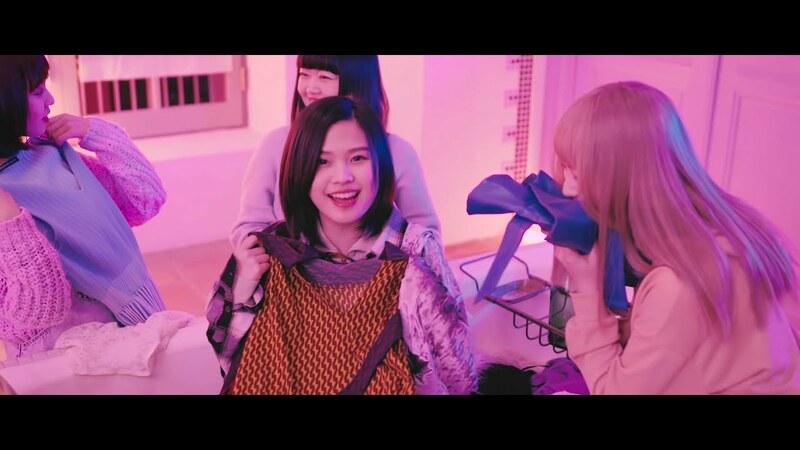 The smiles and soft cute looks match the playful pop sounds of “Heroine ni naritai”. Long melodies lines stretch like yarn in the pop arrangement, and I can’t help but love the smiles on the girls’ faces as they performance their latest gem. Of course, I’m still a bit confused about the narrative, but I don’t think any bit of my confusion will get resolved in this short version. SO, get on board with the latest girls band creation from the Caless school. GIRLFRIEND’s “Heroine ni naritai” goes on sale February 27, 2019. 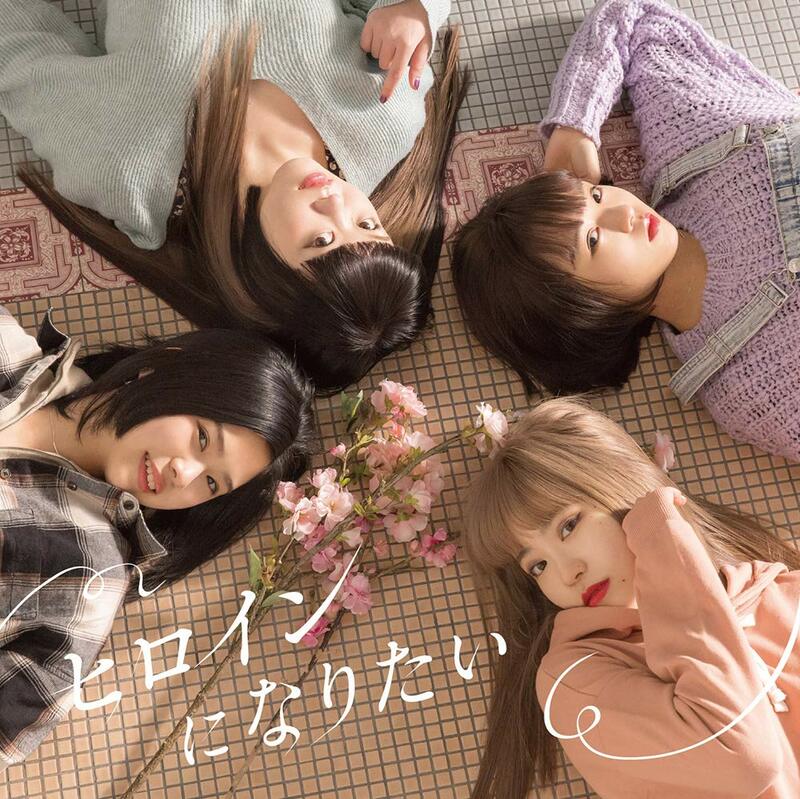 GIRLFRIEND (ガールフレンド) is an all girl Japanese pop rock band formed in Osaka’s vocal and dance school, Caless (which had also produced the all girl rock band SCANDAL). The line up consists of Mirei (ミレイ, drums), Sakika (サキカ, vocals and guitar), Mina (三ナ, bass), and Nagisa (ナギサ, guitar). Originally the band was a trio until the addition of Nagisa. 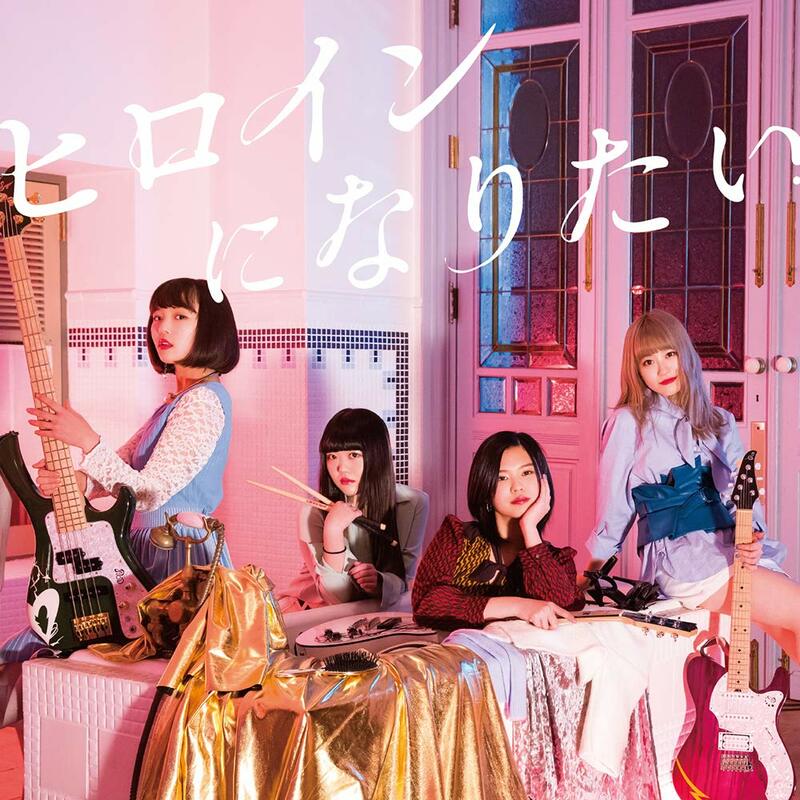 They performanced at various events during 2015 and on March of 2016 they had their fist one-man live in Osaka.On August 3, 2016 the group released their first indies mini album “Hello”. Later on November 23, 2016, GIRLFRIEND released their major debut single “15/Hide and Seek” under avex trax. 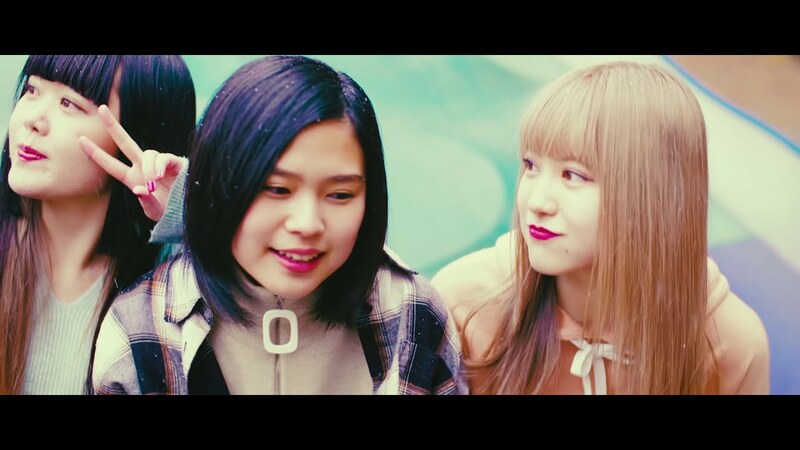 Next New PV Alert: Juice=Juice – Good bye & Good luck!